Apple may be looking for a new WiFi chip supplier soon because Broadcom is reportedly ready to get out of the business. 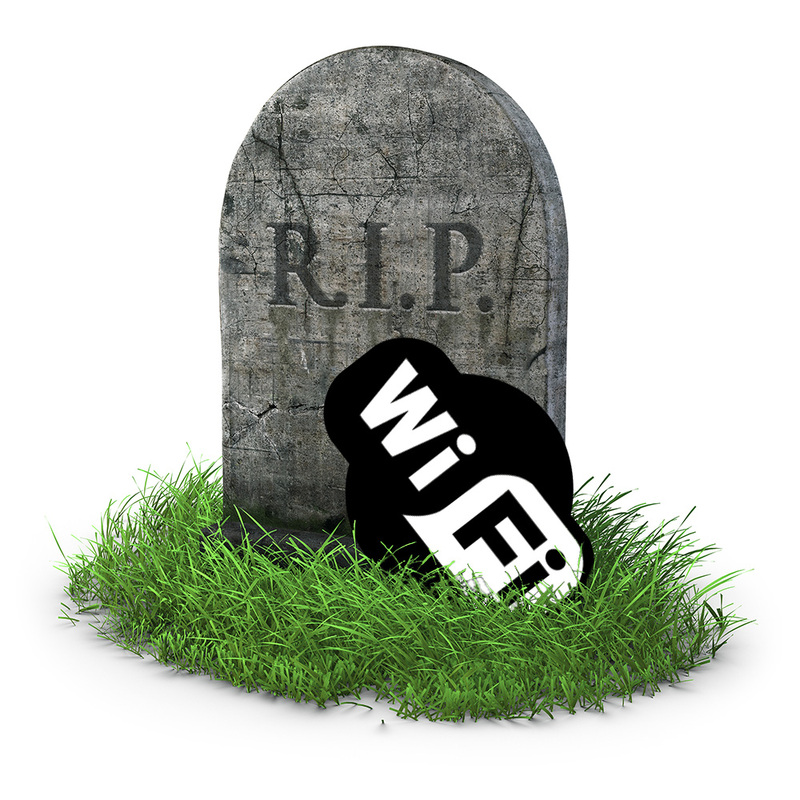 Industry sources say the company wants to stop WiFi chip production because the margins compared to its other products are dismally low. The decision to abandon the WiFi chip market came after Avago Technologies bought Broadcom, according to Taiwan-based sources speaking with Digitimes. Sources also said Broadcom is streamlining its workforce, which likely means the teams working on its WiFi products were given walking papers. Broadcom will reportedly focus on chips for servers and fiber optics where the margins are higher. MediaTek, Realtek Semiconductor and RDA Microelectronics have all been getting WiFi chip orders from companies that had been buying from Broadcom. Digitimes doesn't always get its stories right, but there's typically a nugget of truth they build from. In this case, it seems plausible that Broadcom would be ready to abandon WiFi chip production because the market is so competitive and margins are so low. It seems practically everything has WiFi built in now, from computers to televisions to refrigerators—and that's a chip market Broadcom and its new owner Avago don't seem to be interested in any more.